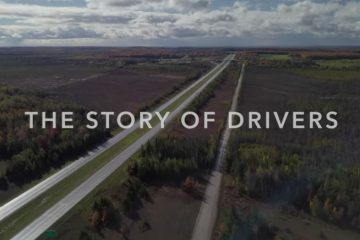 How Much Can You Earn Driving A Straight Truck? 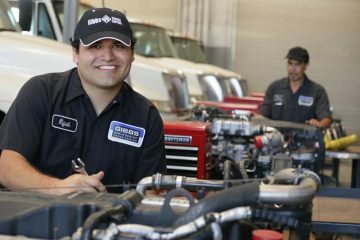 How Much Do Diesel Mechanics Make? 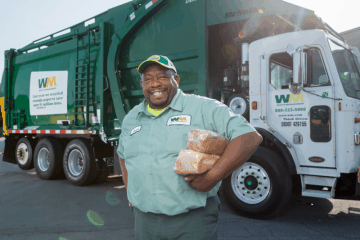 How Much Do Garbage Truck Drivers Make? 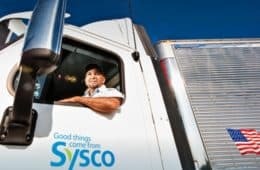 Will the Trucker Shortage Continue in 2019? 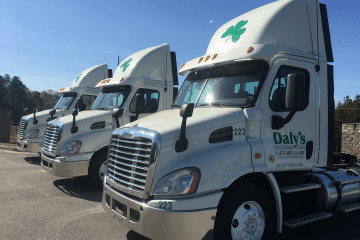 What is a CDL (Commercial Driver’s License)? 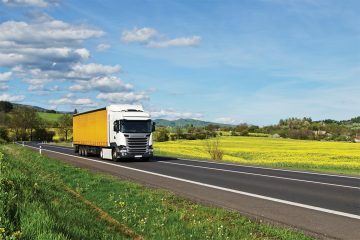 How Does A Freight Surety Bond (BMC-84) Work? 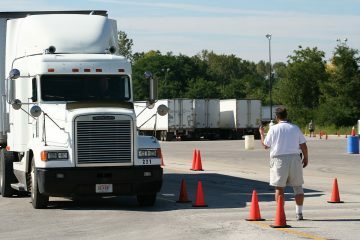 Are Wireless Backup Cameras A Good Investment for Truckers? 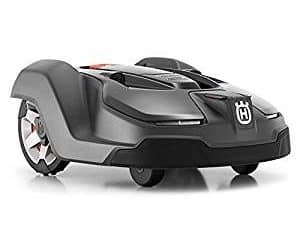 What is the Best Automatic Robot Lawn Mower? Invoices are part of most business operations, and when invoices are not paid on a timely manner, it can lead to severe capital issues. 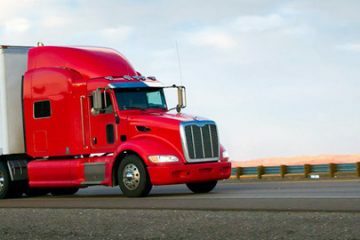 Trucking companies may have difficulty paying for their truck’s maintenance, paying employees or keeping the lights on if an invoice is late. 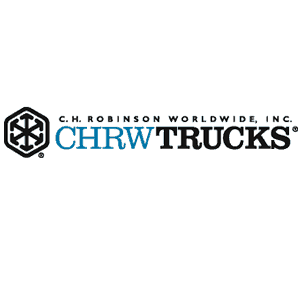 Cash flow is king in the trucking industries. 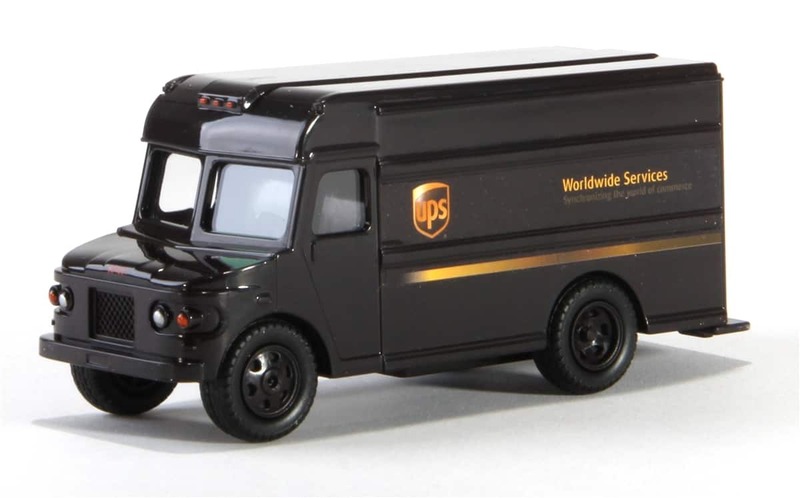 Cash keeps the wheels greased, tank full and cargo loaded. 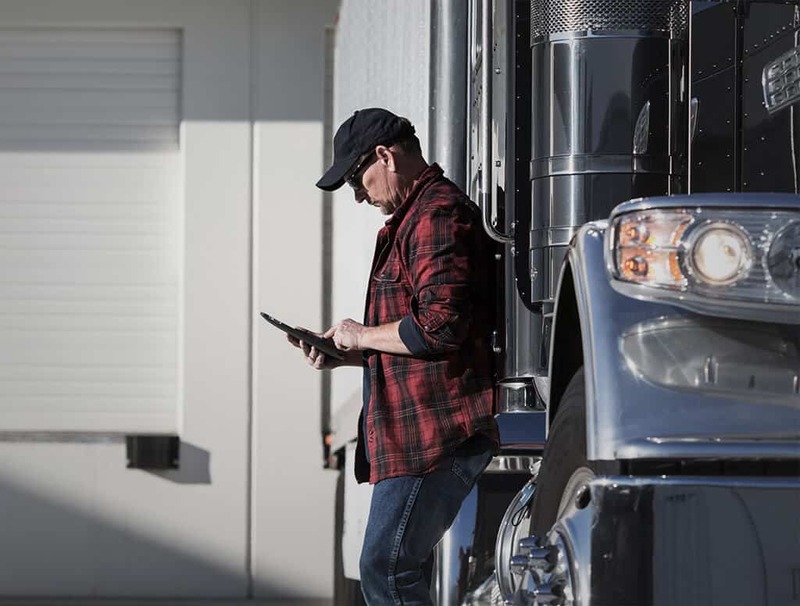 But when cash flow slows, factoring services can step in and help a trucking business make sense of their finances. 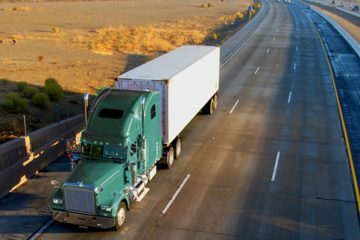 Apex Capital is one of the best companies for factoring, and they focus on one major niche: trucking. 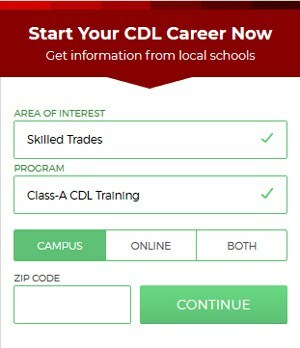 Rates are determined by your business’s operation. Apex Capital will ask questions about your business, learn about your operation and after knowing about your business, provide you with a rate. Rates are often a percentage of the invoice, so the rate may be 10% of the total invoice’s value. Already billed invoices often have a 2% flat rate fee, so the price is very competitive. With next-day or same-day funding, Apex will have your cash flow back in order in no time at all. 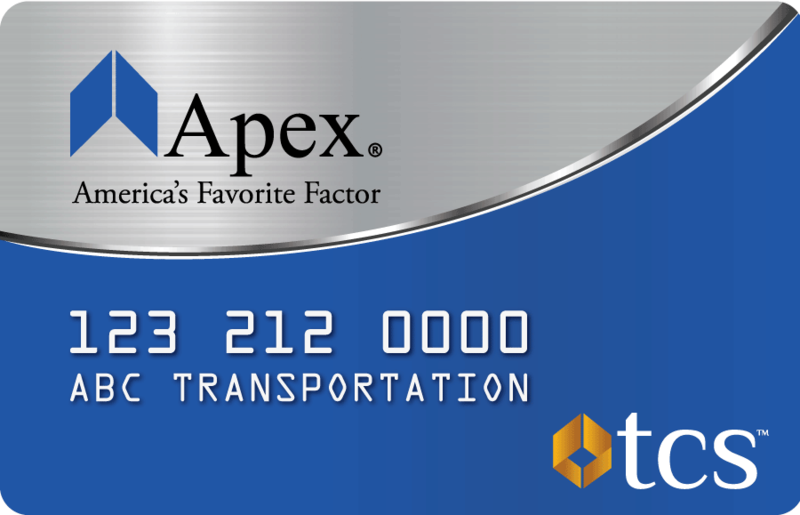 When you work with Apex, you’re working with the best factoring company for trucking. You work without long-term contracts, there are no termination fees and there are no monthly minimum volume fees. When you work with Apex Capital, you’ll also work with an account executive that will help you manage your account. Professional collections will work on your factored invoices in the meantime. No hidden fees or charges are ever a concern. 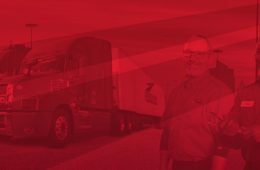 The company has been in business for over 20 years and still maintains an A+ rating from the Better Business Bureau (BBB). Apex Capital Reviews are all impressive, and one thing that really stands out is how everyone loves their fuel card. 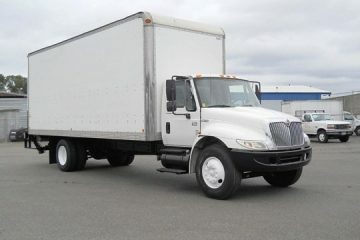 The company will help you reduce fuel costs drastically, and settlements are always prompt. Fuel savings can be 10 cents to 50 cents, depending on the location, and the savings can be as much as the factoring fees. Once you sign on with Apex, you will need to do all of your invoicing through them – they will find out if you don’t. You can work out a provision to be allowed to work with another invoicing company, but a standard agreement will have this provision in place. If you fail to abide by the contract, you risk having your account closed. Reviewers claim that the recourse program’s rates are between 1.5% and 3.5%, but these rates may vary. What does stand out with Apex is that their customer service is ready and willing to help all of their clients at all times. 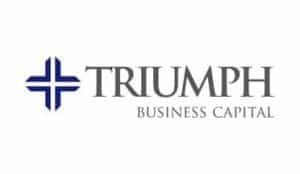 The company will respond to questions and concerns, and even when complaints are made, the company responds rapidly with a detailed explanation of their side of the story. 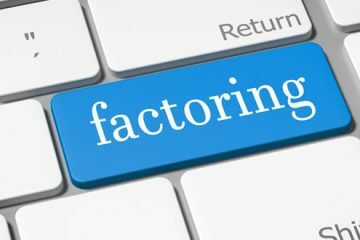 Same-day funding will add an additional 1% on to your factoring fee, so this is something to consider when working with the company. Apex Capital will give you the personal attention that you deserve as a client. 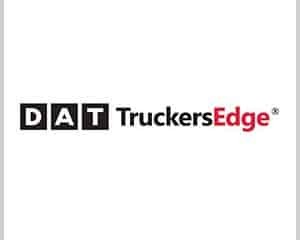 You can see some of the benefits above, such as access to the company’s load boards as well as access to a significant fuel discount program. All of these benefits add up, but they get even better. Checking the credit of your customers lowers the risk of your invoices not being paid, and it also helps you keep your cash flow at appropriate levels. It’s easy and convenient to check the credit of a customer, and you can do it via email, the app or even a call to Apex. 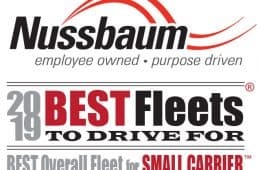 This level of attention to detail is ideal for new trucking operations that are still trying to determine the best way to handle credit checks and vetting new leads. Using the Apex Management Portal, AMP, you’ll be able to keep track of everything going on with your invoices. AMP has everything in one place, so you can see which invoices are outstanding and the current status of the invoices. You can keep track of everything with AMP. Utilizing a non-recourse factoring service like Apex does means that the company takes on all of the risk. If the customer doesn’t pay for credit reasons, it’s a risk that Apex knows that they’re taking. The team at Apex Capital will process all of your invoices, so you have access to them 24/7 on the company’s portal. You can also be paid through wire, check or ACH. You also don’t have to worry about Apex upsetting your current clients with an aggressive collections approach. 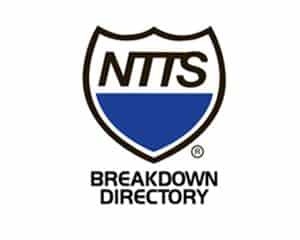 The company uses soft collections to get the money from your invoices, so they speak with customers in a professional, non-threatening manner. Customers that have outstanding invoices can use the Apex portal to be able to get documents and invoices quickly. Through the portal, your customers with outstanding invoices will be encouraged to make payments faster. 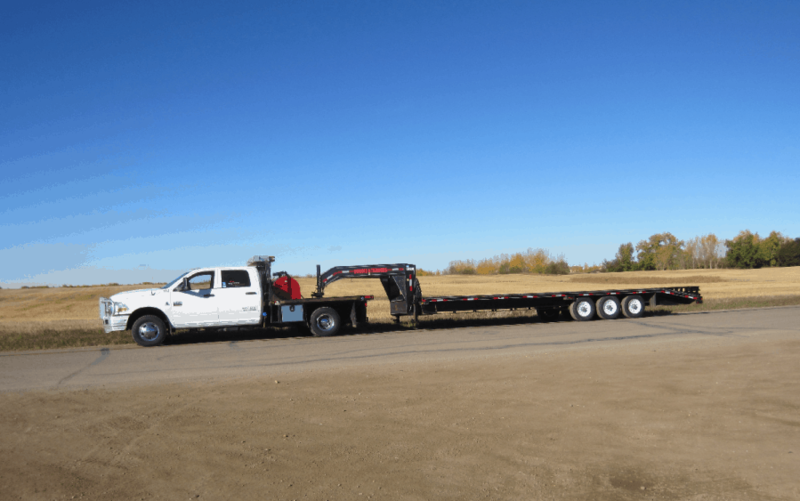 Apex Capital is an invoicing company that all trucking outfits can work and grow with. Apex inspires growth with their suite of tools and app, and they work with small- and medium-sized businesses to help everyone achieve the growth and prosperity they deserve. When it comes to late invoices or cash flow issues, Apex Capital’s factoring is one of the best in the business, with low rates and an impeccable customer service that is always willing to go the extra mile to make you happy. 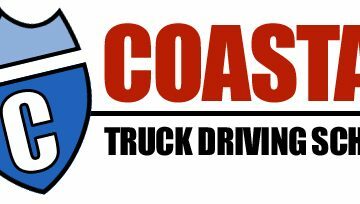 How Much Can Truck Drivers Make?